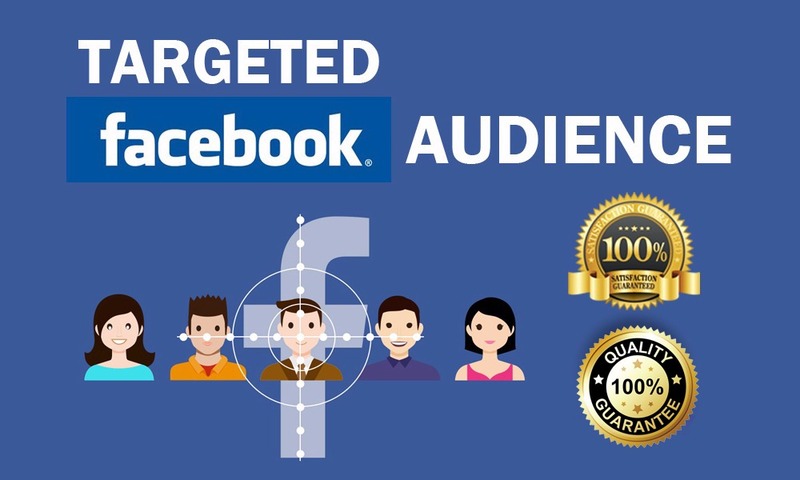 Are You Looking for Someone to Set Up Targeted and High Converting Facebook Ad Campaigns? 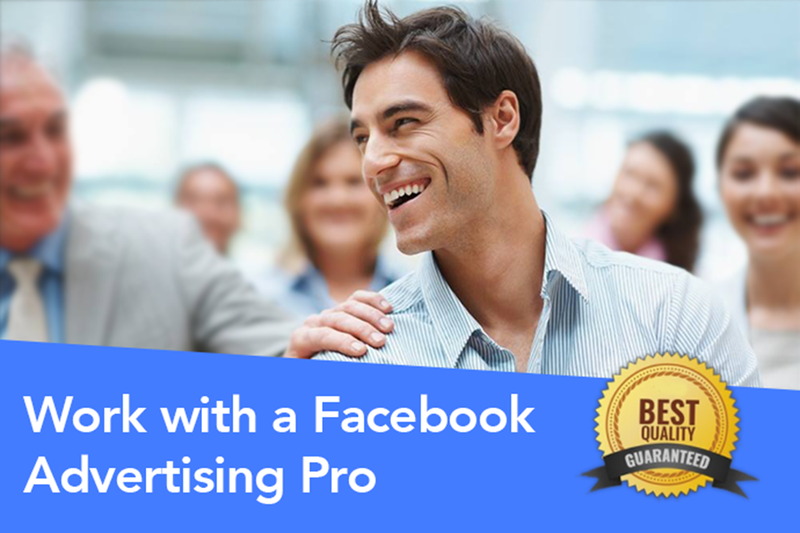 Do You Think Your Facebook Campaign Is Not Profitable? Don't Worry, You Have Come to The Right Place! ✔️ Facebook page Likes Campaign. 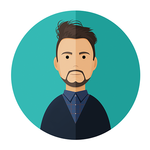 ✔️ Custom Audience & Look a Like Campaign. ★ You will need to provide me your own image and text of the ad. ★ If you require assistance with conversion tracking codes (Facebook Pixels), I will assist you with this as required for additional cost. ★★★ Note: I Can Only Guarantee Effective Ads, Targeted Traffic & Clicks. Sales, Leads, Profits Etc. Depends Totally On Your Product/Service & Other Marketing Variables. Our creative team is really good at creating Facebook Advertisements tailored exclusively for promoting your unique social pages, websites, landing pages, blogs, apps, videos and more. Hi, I Am a Marketing Professional With 5+ Years of Experience in Social Media Marketing & Certified Expert & Create Successful Campaign for your business. Combining a passion...Read moreHi, I Am a Marketing Professional With 5+ Years of Experience in Social Media Marketing & Certified Expert & Create Successful Campaign for your business. Combining a passion for delivering the highest standards with exceptional attention to detail. Your success is our success!